Graphs in RavenDBWhat’s the role of the middle man? 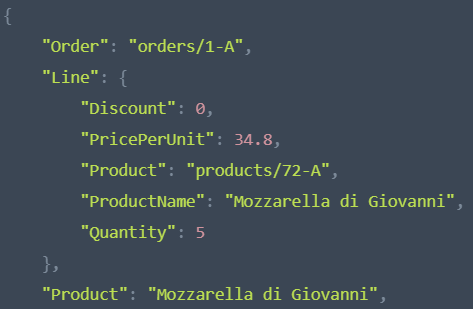 An interesting challenge with implementing graph queries is that you sometimes get into situations where the correct behavior is counter intuitive. But what would be the value of the Edge property? The answer to that is… complicated. What we actually return is the edge itself. Let’s see what I mean by that. 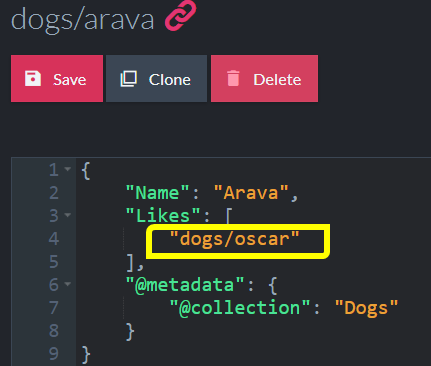 And, indeed, the value of Edge in this query is going to be dogs/oscar. As you can imagine, knowing exactly what edge led you from one document to another can be very useful when you look at the query results.